Our passion for education shows in each child’s happy expression, in each teacher’s inspiring voice, and in each classroom’s inviting warmth. Montessori on the Boulevard is an authentic, nurturing Montessori school, offering infant and toddler daycare, preschool and kindergarten. Our classrooms provide a clean and safe environment in which each child is free to explore and discover himself and the world around him. Our teachers applaud diversity and encourage acceptance, giving each child the confidence to express his uniqueness. 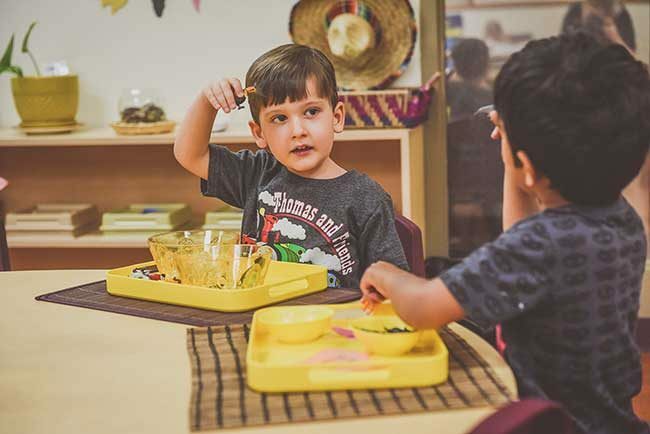 Each classroom is equipped with Montessori materials, specifically designed to stimulate curiosity and ensure that each child experiences the pride and pleasure of completing tasks successfully. 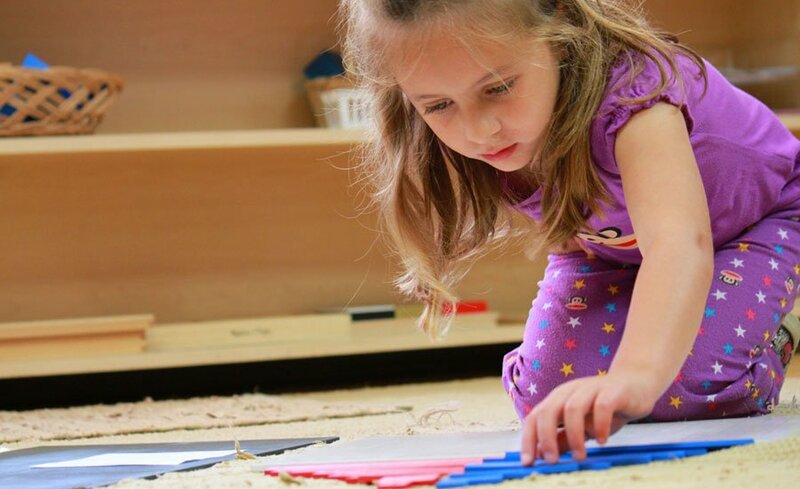 Our Montessori teachers, in addition to having Early Childhood Education, are all trained in the use of these materials designed to stimulate discovery while developing the skills necessary for accomplishing tasks. 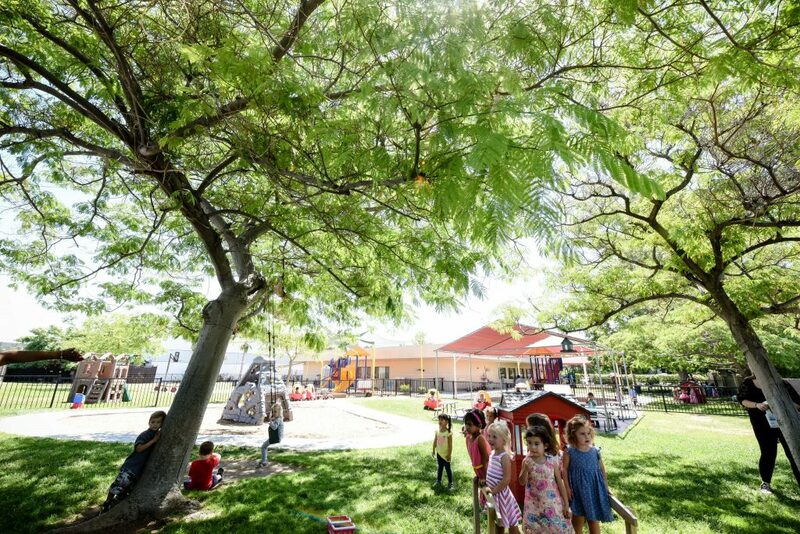 At Montessori on the Boulevard, we believe that within each child there lives a spark of potential greatness. We create spaces where babies can explore and feel secure. Teachers speak in gentle tones, the daily pace is unhurried, and décor is peaceful and homelike.  Each child in our care is an individual to be nurtured with affection and respect. As is customary for Montessori environments, every detail is selected with the child’s whole development in mind. Brain development is an integral part of the Montessori program. Toddlers can learn to concentrate and focus on a task. The environment is filled with learning activities that are developmentally appropriate for toddlers. They are free to choose activities according to his/her own interests. It is our goal to meet each child’s needs and develop these skills. As your child grows and begins to master some of the basic life and communication skills, our pre-school program will help your child develop the skills that they began to experience in our toddler room. They will be encouraged to learn and master, fine motor skills and problem solving. We enhance the learning experience while making the process fun and entertaining. Our kindergarten program provides our students with a strong foundation. The children will begin to form bonds and relationships with other children and learn to problem solve in a group setting. The Montessori Method is very much alive as our children learn in a fun and creative way. My two children attended this school from age 2 and 6 months respectively. They have now just “graduated ” . This school and it’s fantastic staff ; Ms Luana, Ms Farideh, Ms Mona , Ms Lisa to name a few are the most dedicated , amazing, loving and caring teachers I could ever have hoped for. I feel lucky to have found this school for my little ones and they have become like family to us. I couldn’t speak any higher of this school and I highly recommend it for any parents looking in the area! The Montessori Method was developed in the 1900´s by Dr. Maria Montessori. She based her method on the premise that each child is born with a natural curiosity for life and its surroundings, and a drive to develop himself. A child learns best by using his senses and having the freedom to explore with materials that are a part of his prepared environment. Dr. Maria Montessori devised the “prepared environment” to allow all children to work and develop at their own speed. In order to achieve this in a positive and successful method, Dr. Montessori designed various materials for the children to use individually. All materials / jobs are carefully made to self teach the child by having a “control of error”. 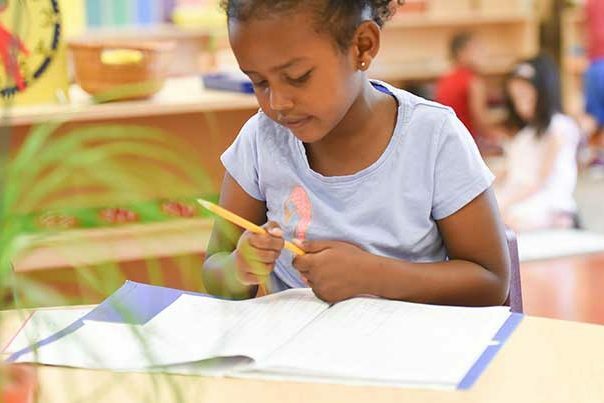 This “control of error” is what enables teachers to evaluate the child´s understanding and to correct the child without negative reinforcements, but with praise and encouragement to try it again. The goal is to motivate and stimulate a child´s natural desire to learn.